We don’t want to boast too much but we are just thrilled to have been chosen by Retail Week as this week’s Start Up of the Week. 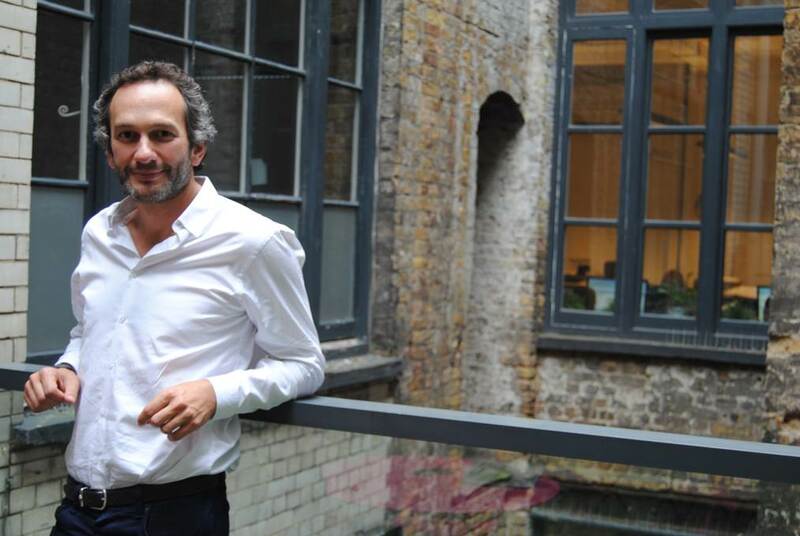 Beneath a picture of Buyapowa’s CEO and Founder Gideon Lask (above), the article explains that Buyapowa enables retailers to ‘integrate [the Buyapowa Introduce-a-Friend platform] into their existing ecommerce offer’ to incentivise ‘brand advocacy for online shoppers’. Quoting Gideon, the article adds that ‘with ad-blockers eliminating marketing messages and SEO hanging on the whim of Google’s latest update, Buyapowa brings word of mouth to online retail to increase customer engagement and brand advocacy’ allowing ‘retailers to identify their biggest advocates and then motivate and reward them for bringing in new customers’. For 25 years, Retail Week has been the leading authority on retailing in the UK, providing industry news, insightful analysis, comment and key data. Retail Week covers the entire UK retail sector including foood, fashion, home and DIY, entertainment and general merchanise as well as e-tail, multi-channel, store interiors, technology and property. It’s audience includes board members at every single one of the top UK’s retailers. How you can supercharge your customer referrals? If you would like to know more about how leading brands and retailers are using Buyapowa’s customer-get-customer platform to drive incremental customer acquisition, please drop us a line or book a demo.